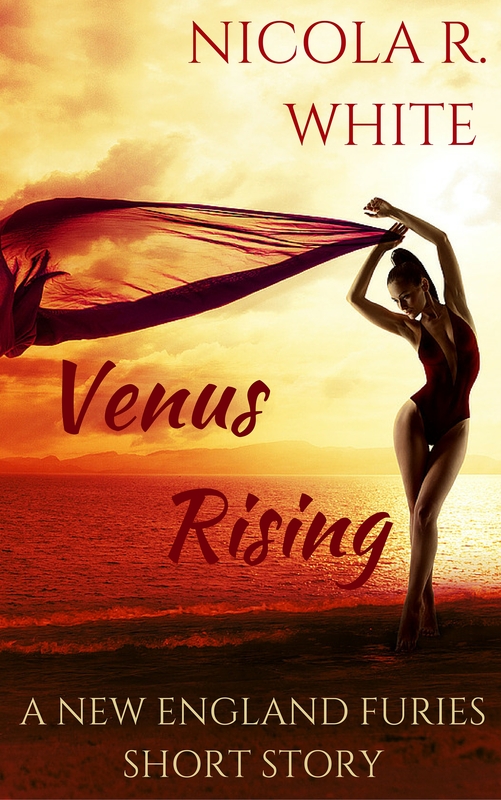 The goddess Aphrodite – Venus to her friends – doesn’t regret sacrificing her freedom to save her husband’s life. She just wishes he could forgive her for all the pain she’s caused him. But since she’s trapped in the underworld and he can’t stand the sight of her, it’s not likely that she’ll ever see him again… Unless Hephaestus’s love proves strong enough to overcome their past.